I recently happened upon a review of wsadminlib.py written by a fellow IBM employee. 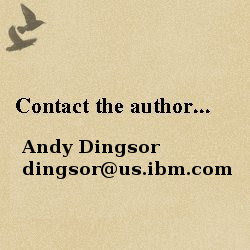 "I recently downloaded the wsadminlib.py script and began constructing WebSphere CloudBurst script packages to utilize it. To say I am impressed would be an understatement. This file makes so many tasks so incredibly simple..."